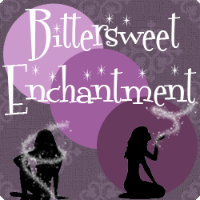 Bittersweet Enchantment: Paperback Release Book Highlight: IMPOSTOR by Susanne Winnacker + Giveaway! 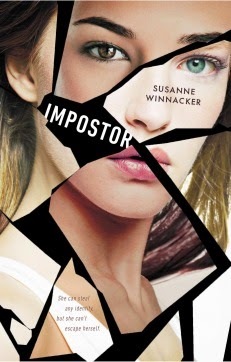 Paperback Release Book Highlight: IMPOSTOR by Susanne Winnacker + Giveaway! Today I'm here to share with you all a book highlight to help promote the release of IMPOSTOR now in paperback format. I myself prefer paperback books. I feel they open and move a lot easier. :) For those of you who haven't read Imposter, you really need to and soon. 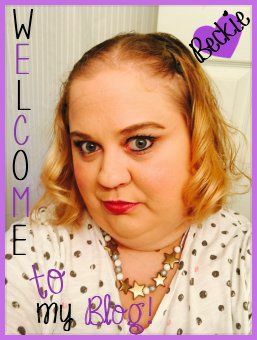 I adored this book and gave it a 5 STARS! Also be sure to enter the giveaway below to win copies of the book!